Complex purchase decisions are not made with the click of a button, yet prospects research solutions on the web every day. 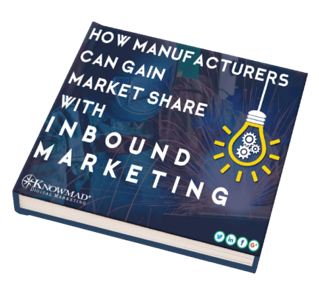 Manufacturers have a great opportunity to tap into this buyer behavior. Ready to improve marketing performance and boost market share? Complete the form to download your free copy.